The eyes may be the window to the soul, but it’s the smile that truly lights up our faces. With the holidays quickly approaching, you may be wondering how you can get your dream smile to look and feel your best. 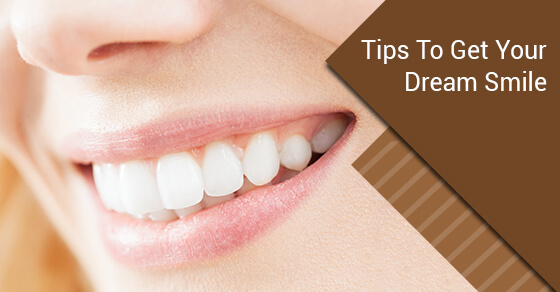 To smile bright this season, try the following tips. The first step in brightening your smile is to schedule a cleaning with your dentist. During a cleaning, the dental hygienist will polish and clean your teeth thoroughly. The cleaning will involve the removal of plaque, tartar and surface stains, to leave you with that pearly white smile you so deserve. 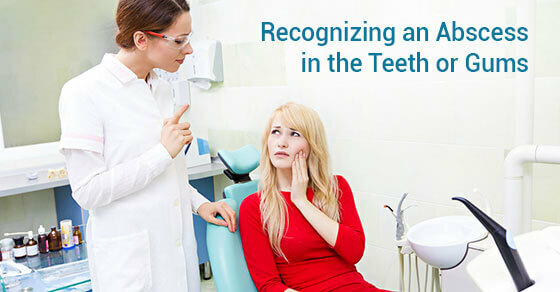 The dental hygienist will administer a fluoride treatment, check your gums for signs of gum disease and ensure you are using proper brushing and flossing techniques. 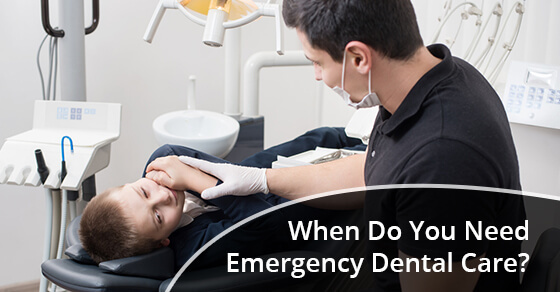 You can also ask for an oral cancer screening to see if you’re at risk. The hygienist is also knowledgeable about nutrition and can tell you what types of foods are harmful to our teeth and what foods improve oral health. A great way to get your dream smile is to correct any issues tooth alignment. Don’t worry, you don’t have to spend two years of your life wearing bulky metal braces. Instead, Invisalign will straighten your teeth in half the time. Invisalign consists of two invisible aligners that are removable. Yes, you do have to wear your aligners for 20-22 hours a day but because they’re removable, taking them out to eat is a breeze. Moreover, Invisalign is easy to clean and maintain so you can brush and floss as you normally would. Using gradual forces, Invisalign corrects misalignment leaving you with a perfect smile in as little as three months (depending on the severity of your tooth positioning). When we don’t like our smile, we tend to avoid laughing or hide behind our hands. If you are unhappy with the way your smile looks, it can damage your self-esteem. If you undergo a smile makeover, you can restore your self-confidence and never have to cover your smile again. A smile makeover consists of different cosmetic procedures designed to give you a gorgeous smile that you can be proud of. The procedures range from dental veneers, bridges, crowns or dental implants. Smile makeovers are especially effective if you have chipped, worn or crowded teeth. Depending on what your makeover will consist of, you can get a perfect smile is in as little as two dentist visits. In addition to giving you a beautiful smile, a smile makeover can make you look younger as well! Teeth whitening can compliment your smile makeover or can be done on its own. When you whiten your teeth professionally, you can brighten your smile up to 6-8 shades whiter. Teeth whitening turns yellow, stained teeth into beautiful pearly whites. You should opt for a professional teeth whitening procedure instead of using over-the-counter products from the pharmacy. Although these products are deemed safe, they are not effective in giving you a whiter smile. Plus, the ingredients in over-the-counter whitening products are harsher than the ones your dentist will use and could harm your gums. We tend to eat differently than we normally would over the holidays. It’s okay to indulge, especially when you sit down to a home-cooked holiday meal with your family. But, if you can keep sugary and acidic foods to a minimum you’ll be saving your smile. Foods that are high in acid and sugar (cola, candy etc.) will eat away at your teeth’s enamel. When our enamel starts to disappear, the dentin (the layer underneath the enamel) becomes exposed and our teeth adopt a yellowish tinge. In addition to the discolouration, when our enamel dissipates our teeth can become sensitive to hot and cold making it very painful to enjoy a cup of cocoa or glass of wine over the holidays. If you do indulge in that piece of cake or candy cane, make sure to brush your teeth immediately afterward so the acid and sugar don’t get a chance to linger on your teeth and destroy your enamel. It’s proven that tobacco products ruin your teeth. The holidays may not seem like an ideal time to stop smoking. However, any time you can quit this nasty habit is ideal. Smoking stains the teeth and can lead to gum disease and oral cancers (not to mention lung cancer). If you need help, your dentist and doctor can recommend smoking cessation aids to give you a push in the right direction. Quitting smoking will not only add years to your life, it’ll add years to your teeth too. A gorgeous smile is the gift that keeps on giving. For more information about our smile makeover procedures, professional teeth whitening and dental cleanings, please contact us.